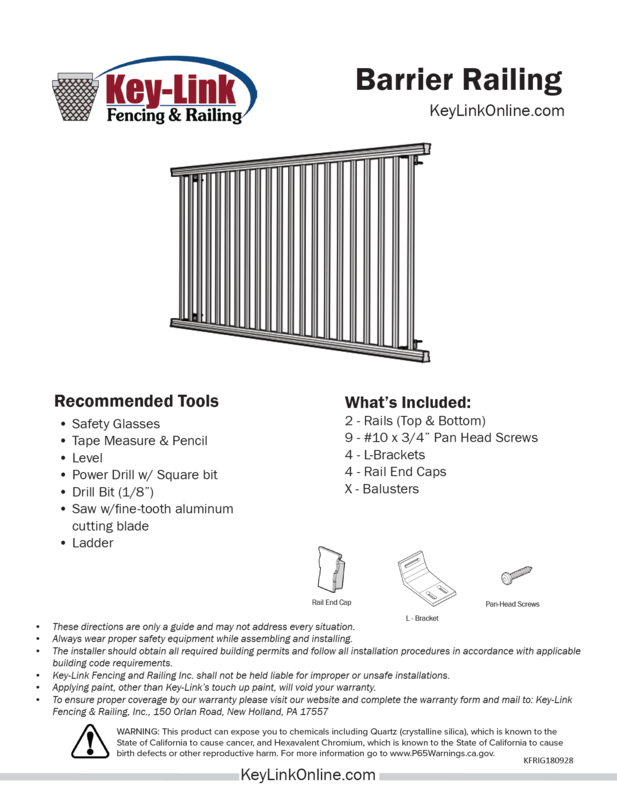 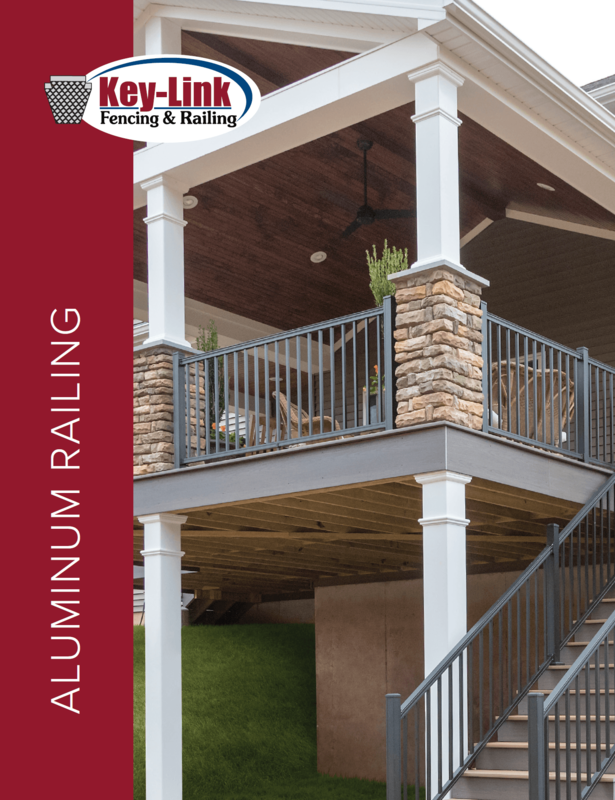 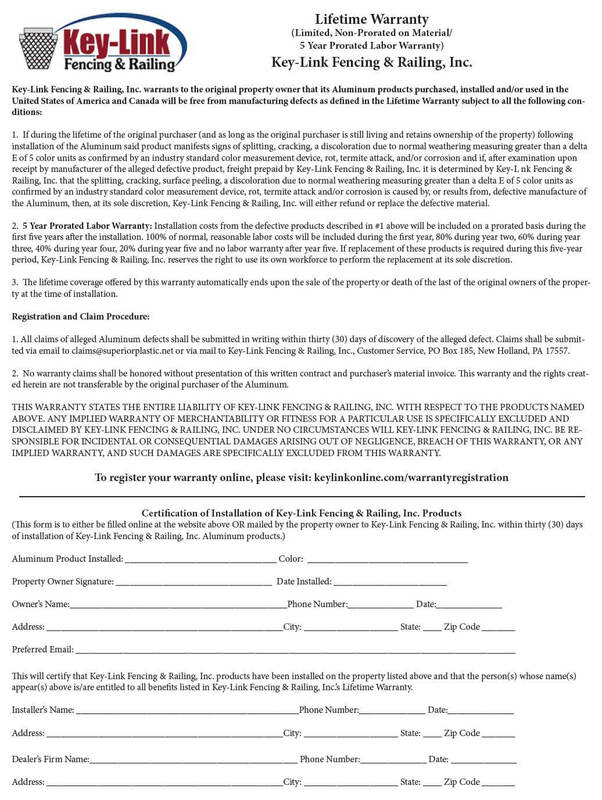 Key-Link’s patio door barrier railing is ideal for multi-family homes where strong, code-approved railing is required. 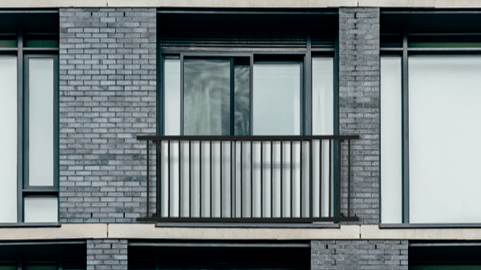 You can welcome the outside in, without worrying about safety. 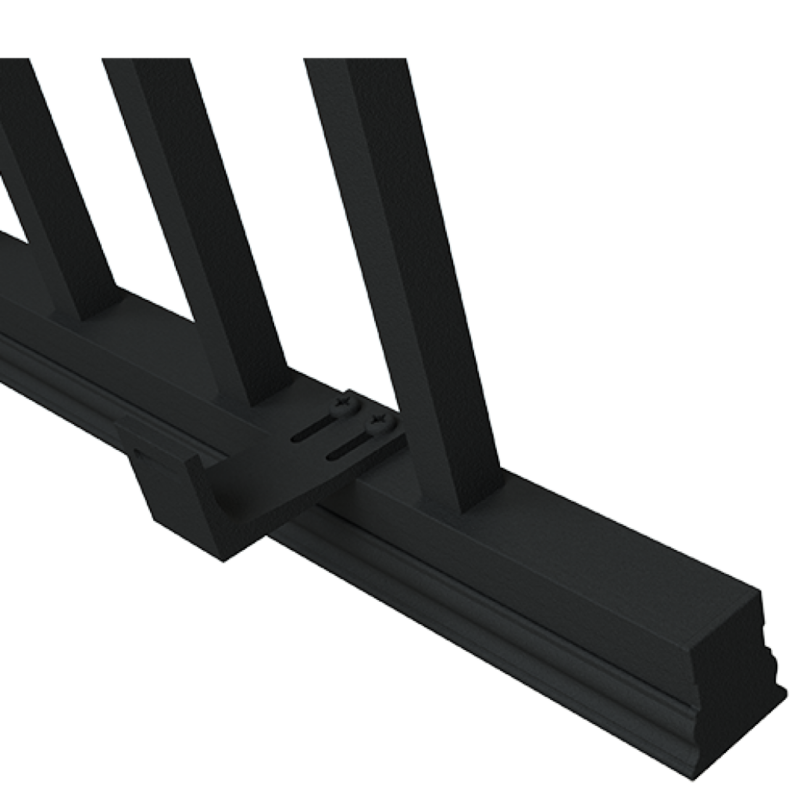 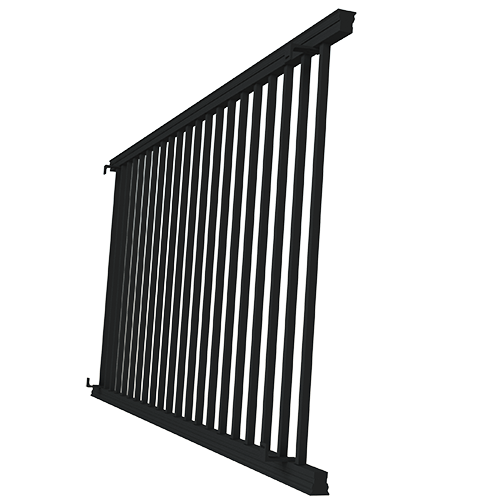 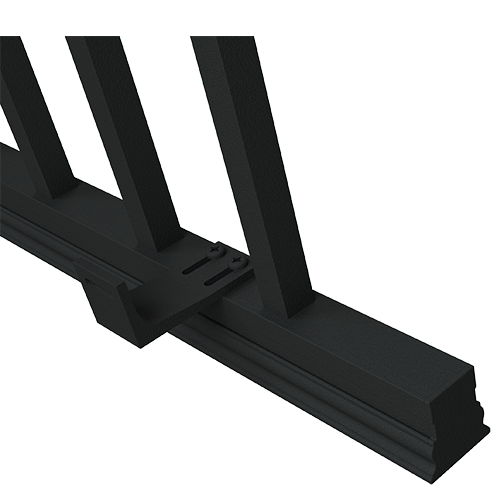 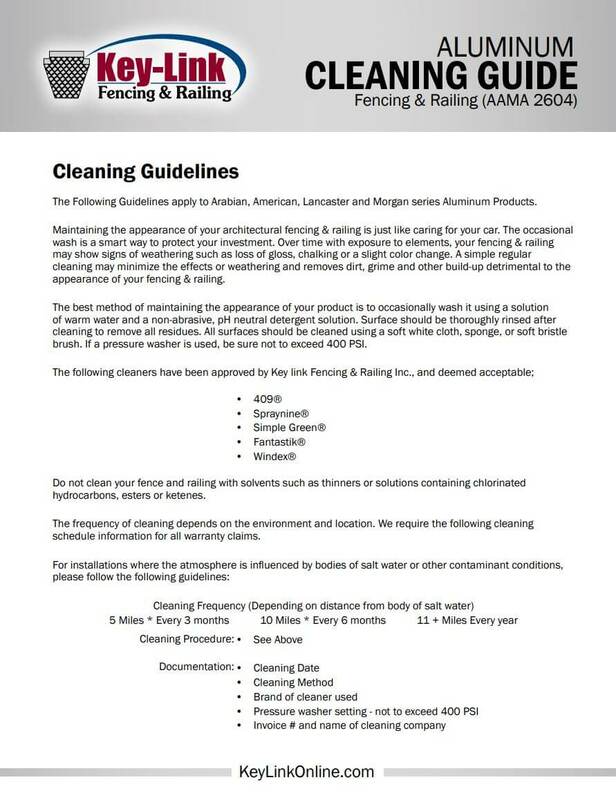 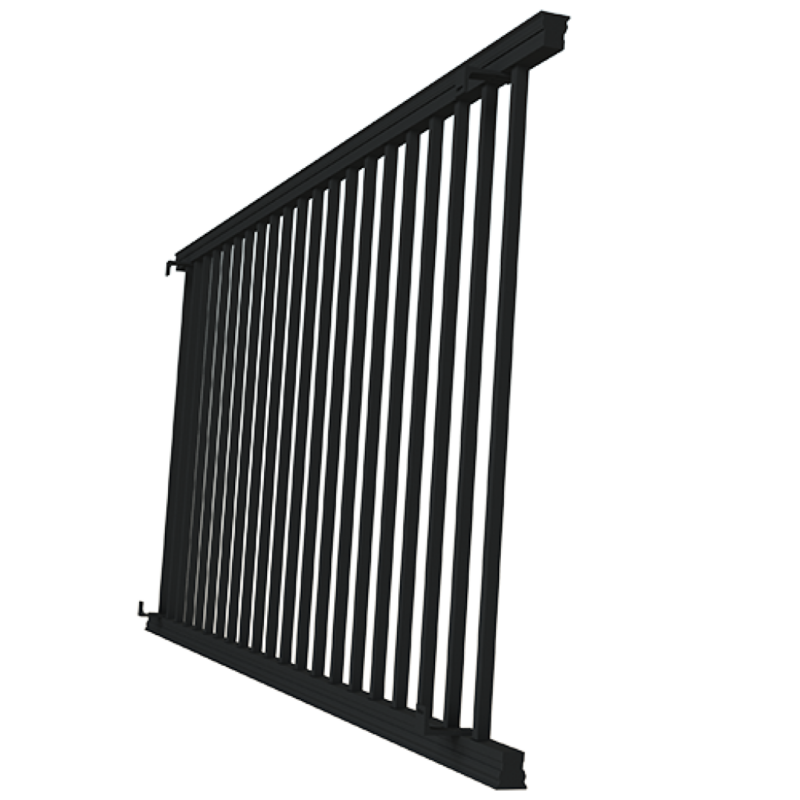 Our Barrier Railing contains a rattle-free vinyl lined system.